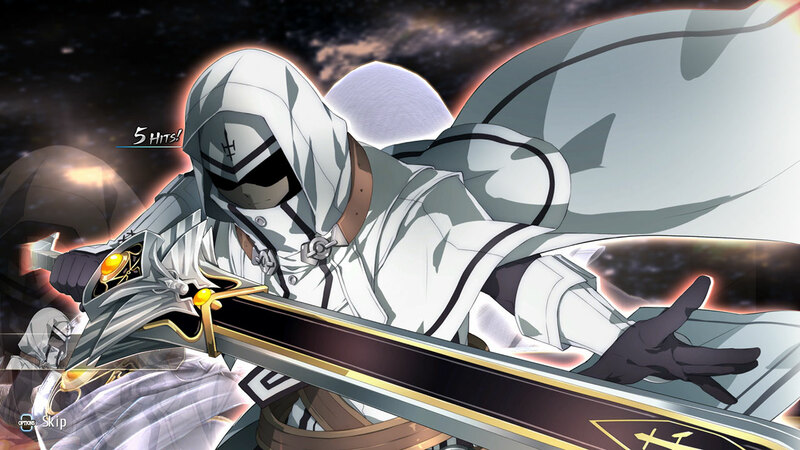 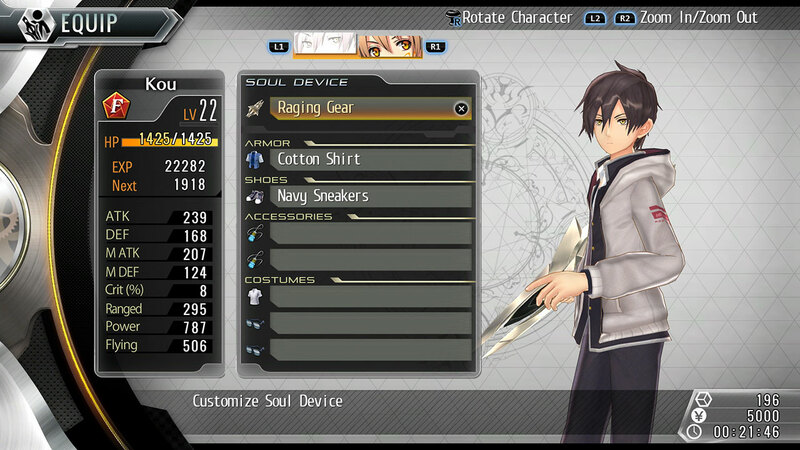 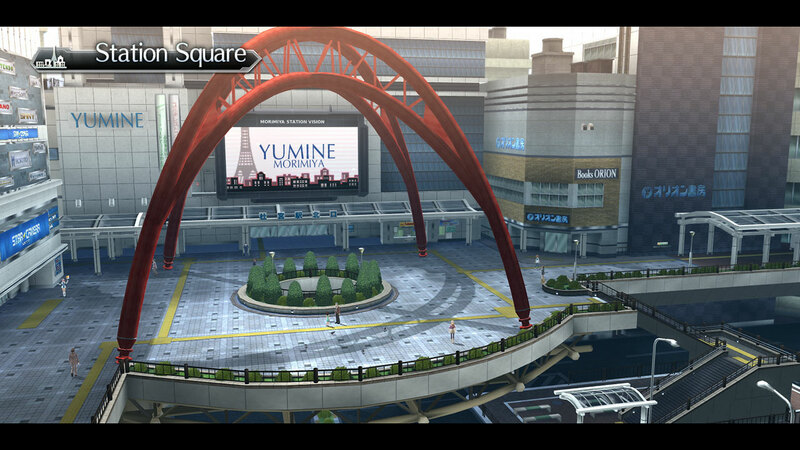 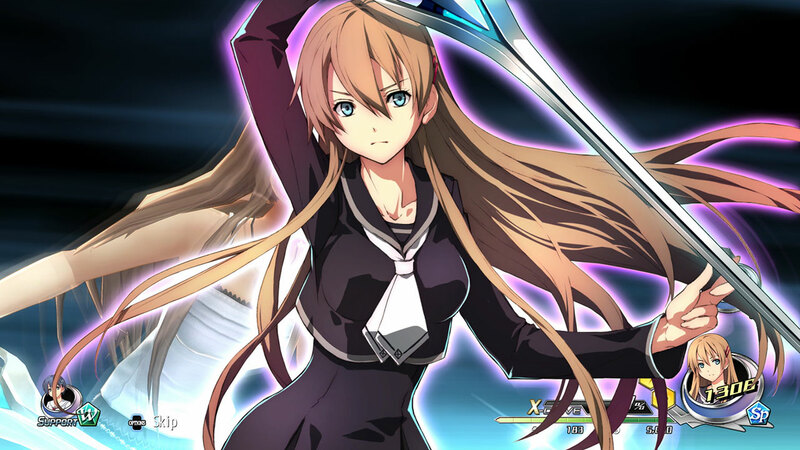 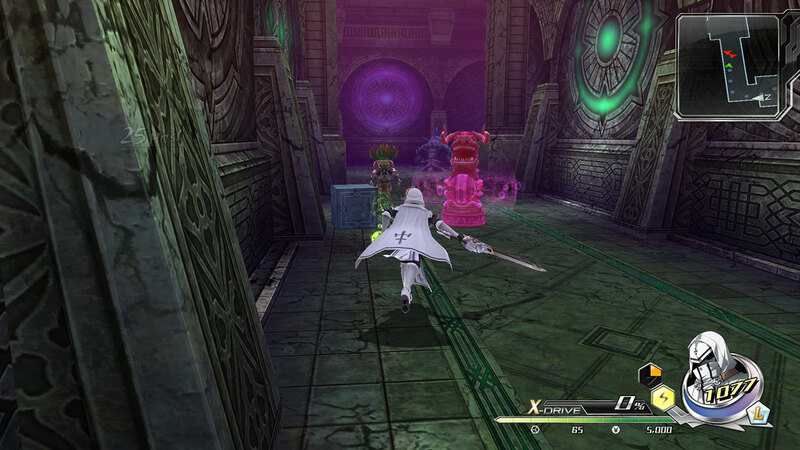 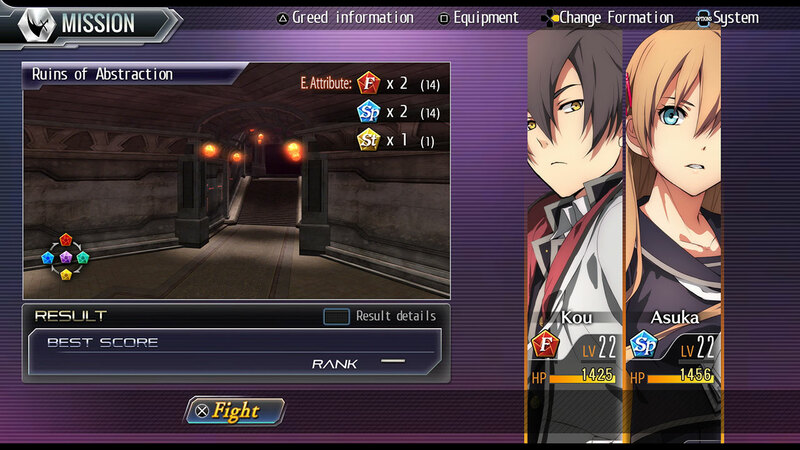 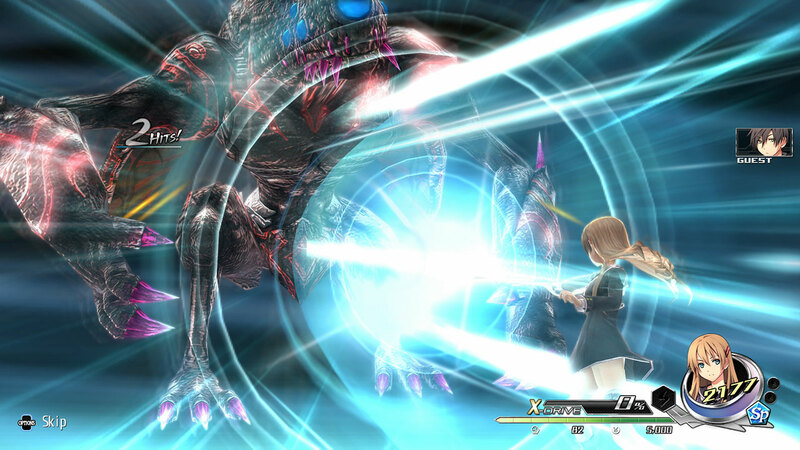 Tokyo Xanadu eX+ a massive action RPG! 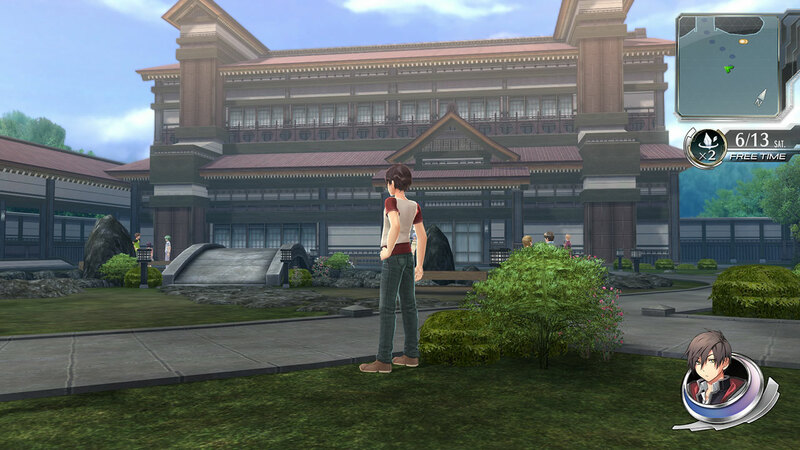 When high school student Kou Tokisaka encounters the nightmare realm known as the Eclipse, his world is forever changed. 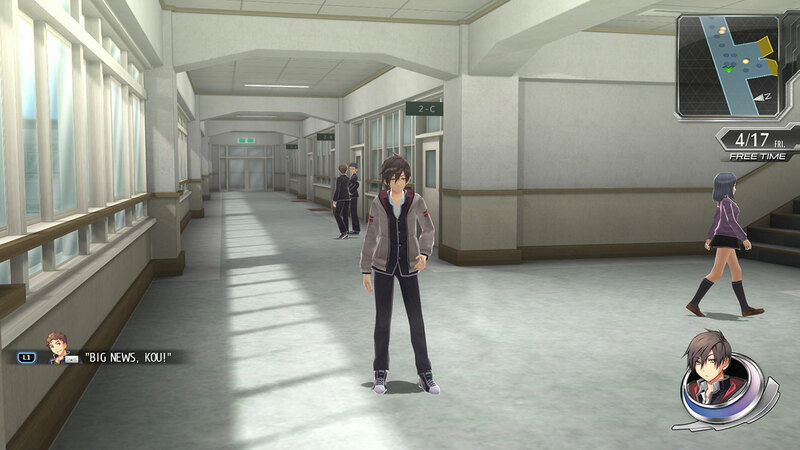 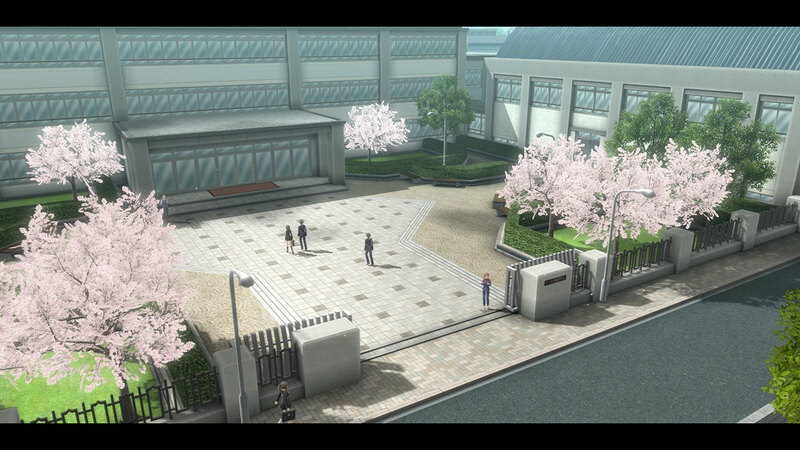 In this definitive version of Tokyo Xanadu experience the game in 60 FPS along with new scenarios, new playable characters, new modes and more!